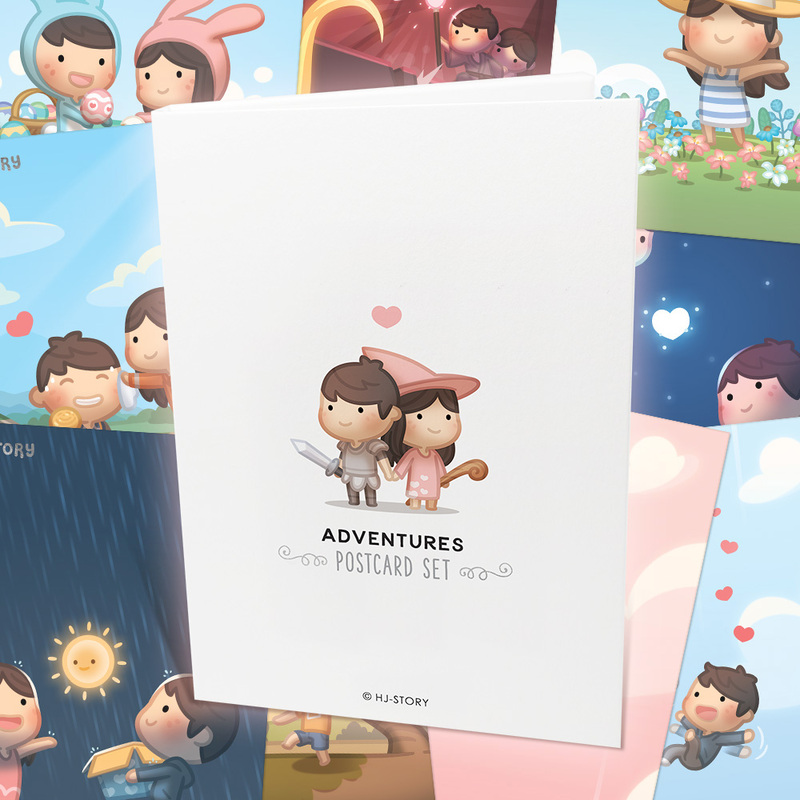 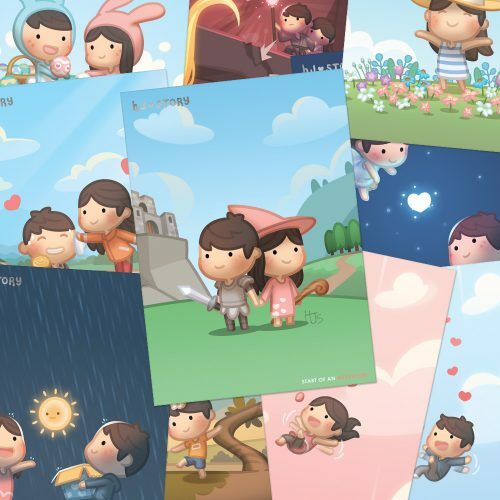 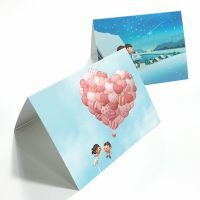 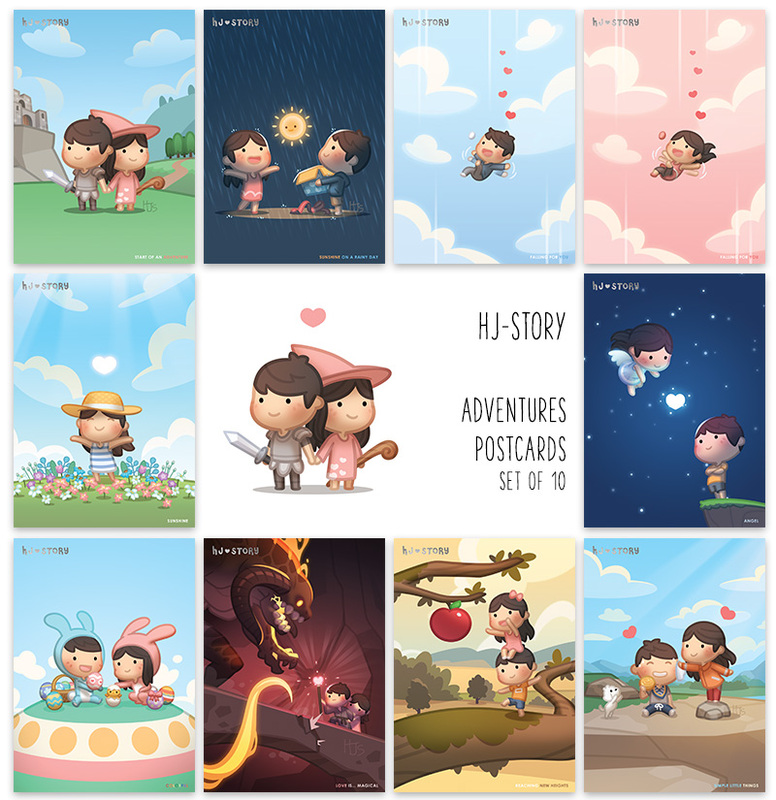 Adventures Postcard set of 10 with deluxe case! 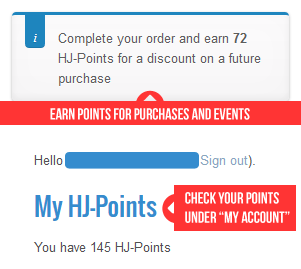 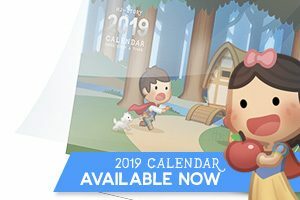 Purchase this product now and earn 12 HJ-Points! 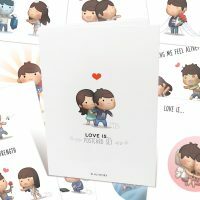 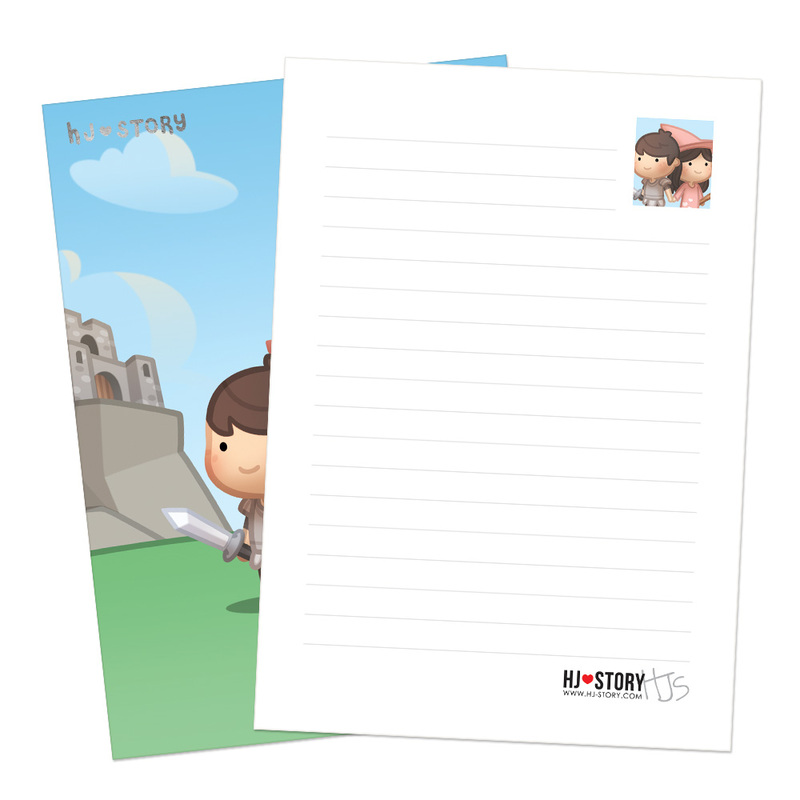 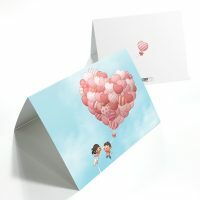 Gift idea: Write your little romantic words at the back of each card and give it to your special someone!